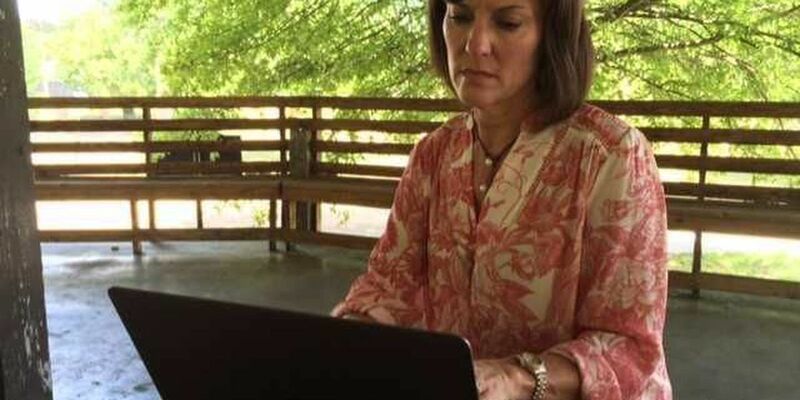 HATTIESBURG, MS (WDAM) - A former legislative aid and teacher at the University of Southern Mississippi says she'll work to preserve and protect the medical community, promote small business and improve the public education system if she's elected to the Mississippi House of Representatives. Missy McGee is running for the District 102 seat vacated by former representative and Hattiesburg mayor Toby Barker. McGee has both undergraduate and graduate degrees from USM and taught there for a short time. "I want to serve as an advocate for the things that make us great, our beloved university, our medical community and healthcare professionals, and our small business and entrepreneurs," said McGee. "We have challenges we need to address, which are our public education system, our infrastructure needs and I'd like to find ways to retain our young talent in Hattiesburg." Two other people, Cory Ferraez, a Hattiesburg attorney, and Kathryn Rehner, project director for the Mississippi Health Access Collaborative, have announced they will also be running for the District 102 seat. A special election will be held Sept. 12.